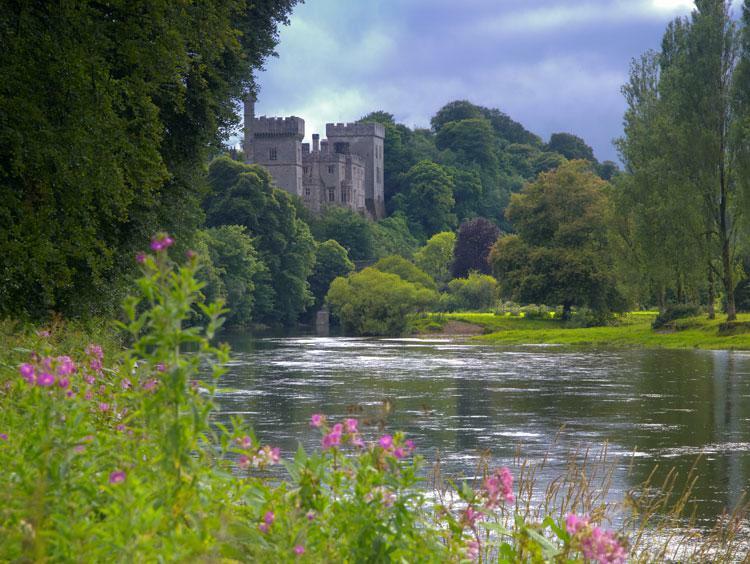 Nestled at the mouth of the River Liffey on the east coast of Ireland, this cultured capital is a beacon of art, literature, history, and a whole lot of pubs. Try your hand at Gaelic football or lounge in the grass at St. Stephen's Green. At the Little Museum of Dublin, discover the history of the country through artifacts donated by its citizens. Don't miss sampling some whiskey at the Jameson Distillery, touring the Kilmainham Gaol, or getting in touch with your inner author on a literary pub crawl. 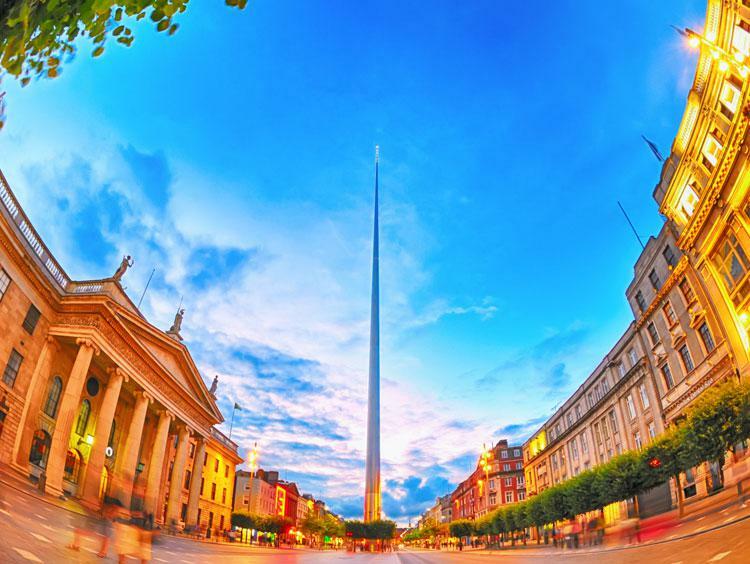 Escape to the historic city of Dublin, Ireland. Spend 4 nights interacting with the fun people and rich history of this seaside city, including Dublin Castle. 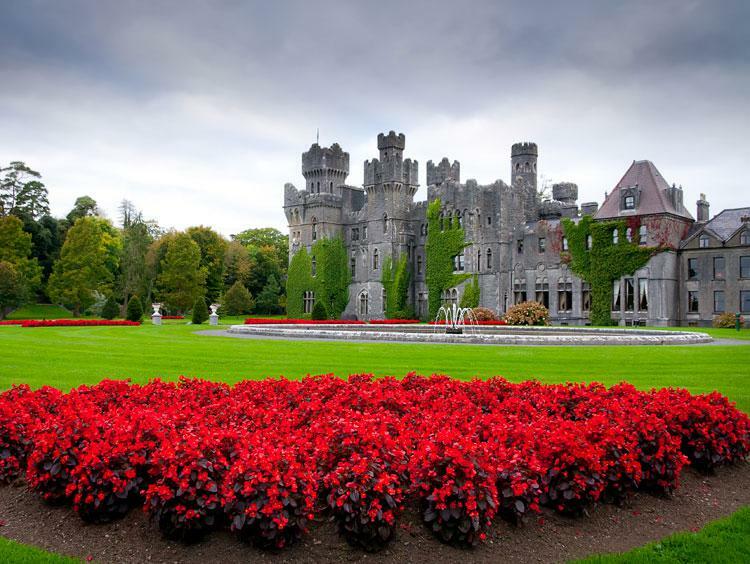 Imagine staying in a true Irish castle. On this Dublin trip, you can do just that. While you're there, see the National Gallery and St. Patrick's Cathedral.